As a premier real estate agent in Philadelphia, I’m here to provide you with all the resources and information you need to buy or sell real estate. I work with buyers and sellers in Philadelphia, Bucks County, Montgomery County, Cape May, Camden County and the surrounding areas and I’ve had extensive training in the latest real estate marketing strategies. I’m confident that I can offer you knowledge and tools most other agents can’t. Having a strong team is imperative to go beyond expectations for our clients. Please allow me to introduce myself and our team! Since graduating from Temple University with a B.B.A. in Marketing, Mike has established himself as a straightforward and honest agent, with a no pressure work ethic that has enabled him to become a Multi-Million Dollar Producer. Mike is a highly motivated, professional REALTOR®, specializing in the confidential sale of residential and commercial real estate and property in Philadelphia, Bucks County, Montgomery County, and the surrounding areas. 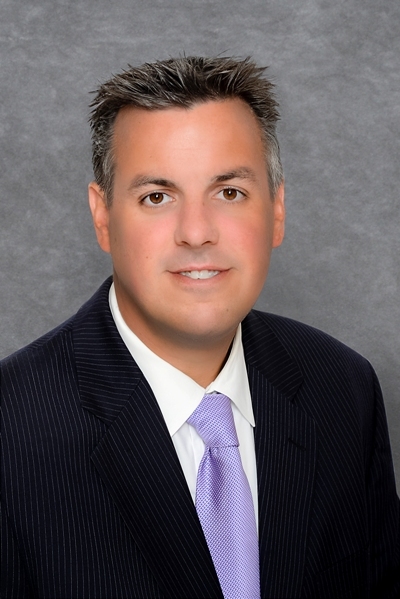 He was just ranked the 15th agent in Pennsylvania for most transactions in a year by Real Estate Agent's RealtyTrends. Amanda's support is what keeps The Mike C Team constantly moving forward. Amanda recently opened Redefined Studio of Dance- In Warminster, PA, which has been a lifelong dream of hers. 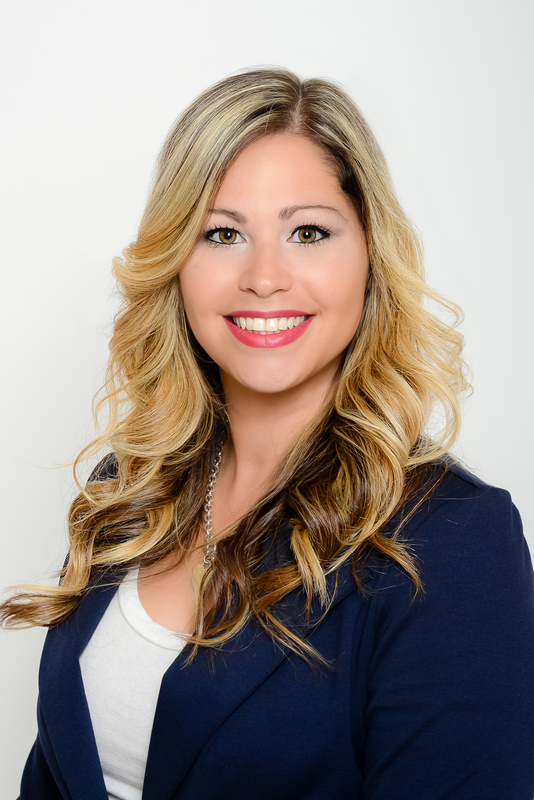 Prior to joining the Mike C Team, Amanda had worked with a major Property Management firm, where she developed her passion for Real Estate. 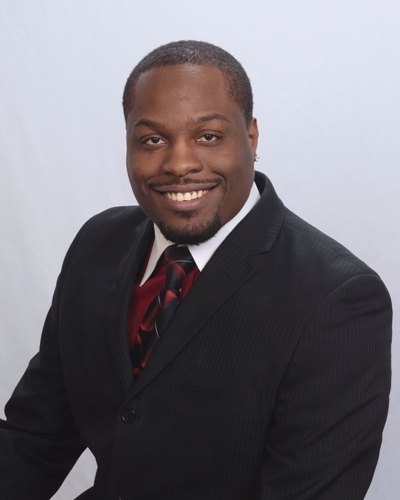 Erie is a man of many talents and professions including a Real Estate Agent, an Attorney and above all, a devoted father to his beautiful daughter, Jayla. Born and raised in Miami, Florida. 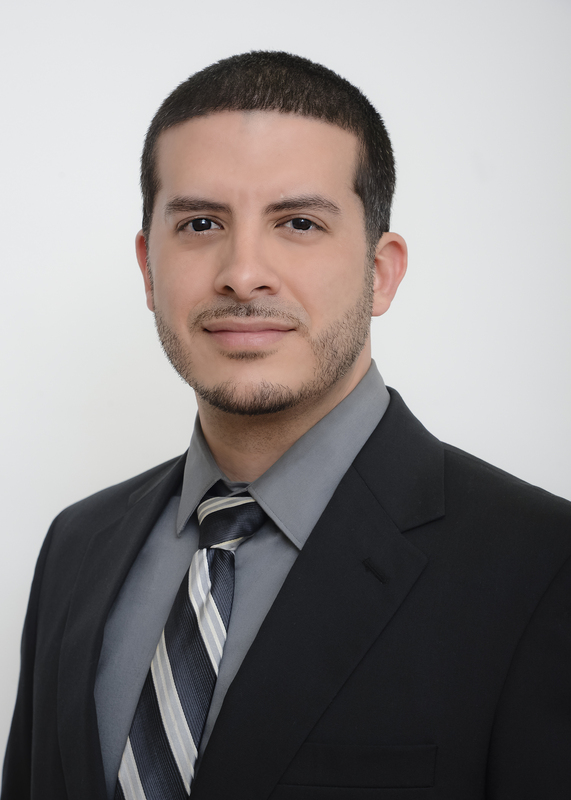 His background in the legal profession, a Buyer Specialist in the Greater Philadelphia Area (including Bucks, Montgomery and Philadelphia counties), as well as his networking and communication skills make him an integral part of the Mike C Team. Greg has been an integral part of The Mike C Team, and has been involved in the Real Estate market actively for the past 10 years as both a Listing Specialist and Buyer Specialist. Originally from Southern China, Greg is fluent in many different dialects of Chinese. With language barriers eliminated, Greg is your agent to ensure that your entire experience is understood and communicated in the most clear, efficient manner. Anne is a lifelong resident of Philadelphia which has given her an excellent knowledge of the distinct and various city neighborhoods, as well as the extensive suburban communities. After attending LaSalle University as a Communications Major, she began her career in the real estate business in 1988. She became a full time Realtor in 1998 serving Philadelphia, Montgomery, Bucks and Delaware Counties. Anne has four grown children and over the years has been very involved volunteering at their schools and in her community. 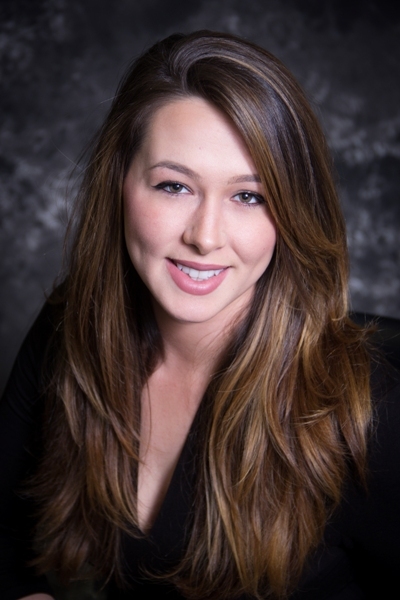 She is dedicated to providing unsurpassed personalized and professional service to Sellers, Move Up Buyers, First Time Buyers, as well as Savvy Investors, assisting them through every step of their real estate transaction. She goes above and beyond, with timely responses to all of her clients. Anne believes that good communication is essential to providing her clients with the best possible home sale or home buying experience.